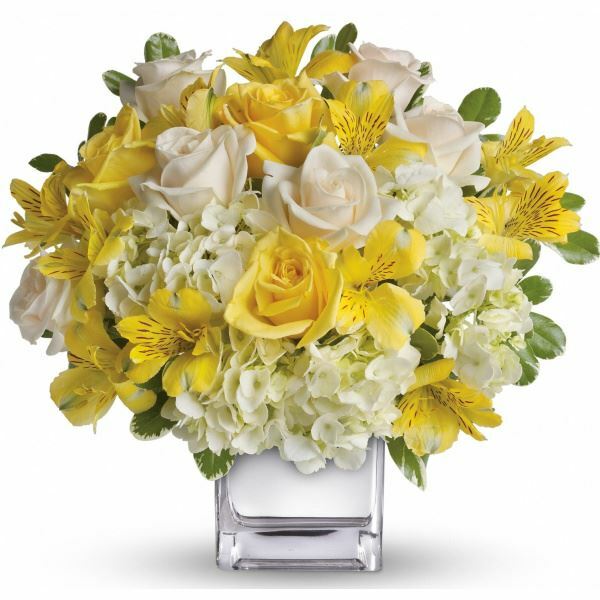 Provide comfort for the family of Tonda Hatfield with a meaningful gesture of sympathy. 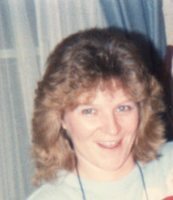 Tonda K. Hatfield, 59 years of Peebles, (Latham Community) passed way unexpectedly Monday, March 11, 2019. Tonda was born July 16, 1959 , the daughter of the late Ronald Lee Humphrey, Sr. and Roberta Jean (Mitchell) Humphrey of Peebles. Beside her father, Tonda was preceded in death by her brother, Ronald Lee Humphrey. Jr.
Tonda drove a school bus for the past 24 years; 14 years for the Idaho Head Start and the past 10 years for the Western Local School District. 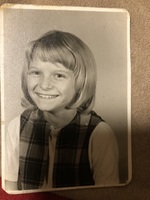 Tonda is survived by her mother, Roberta Humphrey; husband, James Donald Malott; son, Steven Keith Hatfield of Peebles; three grandchildren, Carson and Christian Hawk, Abel Alexander; four brothers, David (Tammy) Humphrey, Jody Scott Humphrey, Toby Richard (Katrina) Humphrey, Sean Aaron (Monica) Humphrey all of Peebles; three sisters, Laura Jane (Clyde) Fraley of Urbana, OH., Melanie Rose Humphrey of Peebles, Crystal Ann (Dwight) Hatfield of Hillsboro; several nieces, nephews, great nieces and nephews and a host of friends. Funeral services will be held 1:00 P.M. Friday, March 15, 2019 at the Wylie-Thompson Funeral Home in Sinking Spring with Rev. Jeff May will officiate. Friends may call Friday from 11:00 A.M. until 1:00 P.M. at the Wylie-Thompson Funeral Home. Burial will follow in the Westwood Cemetery. 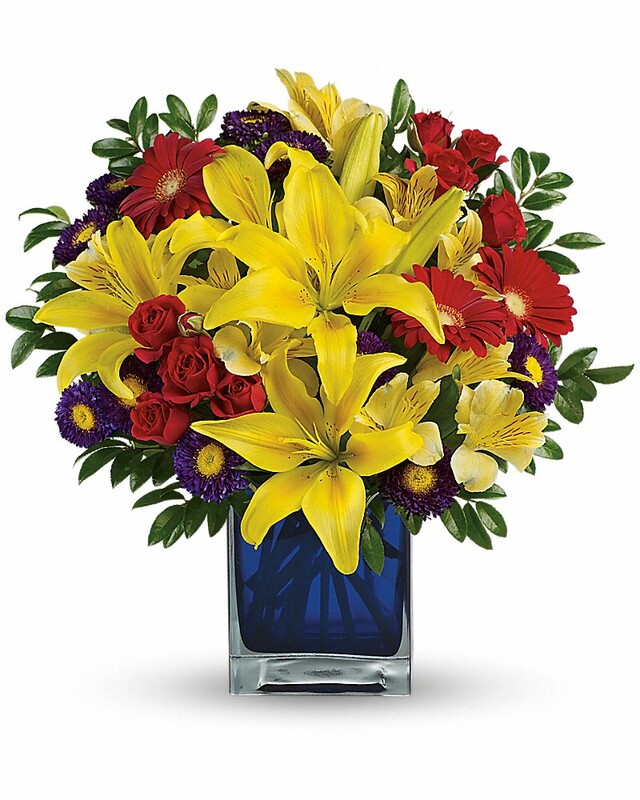 To send flowers in memory of Tonda Kay Hatfield (Humphrey), please visit our Heartfelt Sympathies Store. We encourage you to share your most beloved memories of Tonda here, so that the family and other loved ones can always see it. You can upload cherished photographs, or share your favorite stories, and can even comment on those shared by others. Karen Jones and family sent flowers to the family of Tonda Kay Hatfield (Humphrey). Karen Jones and family purchased flowers for the family of Tonda Hatfield. Heartfelt Sympathies Store purchased flowers for the family of Tonda Hatfield.